Where did summer go? It’s already August! 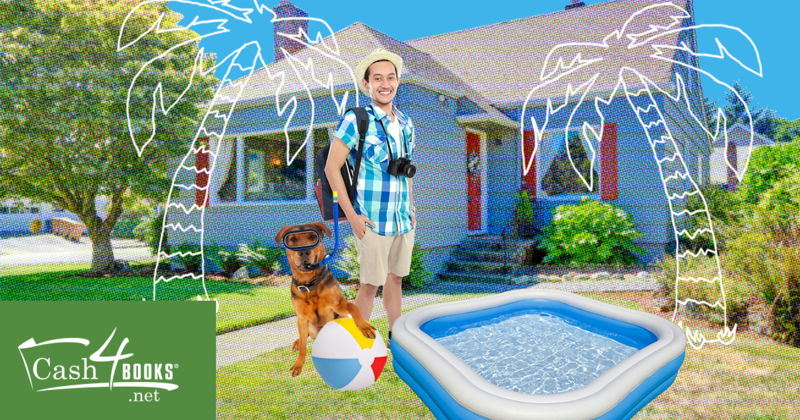 No need to panic — there’s still plenty of time to enjoy your summer vacation in the sizzling August heat. Lounge in the shade, go for a hike, or watch that mindless summer blockbuster you’ve been meaning to get around to. Still, it’s probably time to at least start thinking about preparing for next semester. If you’re looking for some money to start preparing for school, or just want some cash in your pocket to enjoy the last half of summer, why not sell off your old college textbooks? There’s still time, and we’ve got a brand new bonus code for August. When your order is over $15, you’ll get an extra 15 percent back on all sales! This entry was posted in Cash4Books News & Updates and tagged August Bonus Code, bonus code, Cash4Books, Cash4Books News & Updates, college students, college textbooks, make money, Save money on August 3, 2016 by Jim McKenzie Smith. Is it July already? It’s time for fireworks, cookouts, and hitting up the beach (or pool, for those further inland). There’s no better time of year to have an extra hot dog or slice of watermelon. It just tastes better when it’s this hot out! You might have some old spring textbooks you haven’t parted ways with yet. Remember, they’re worth real money! 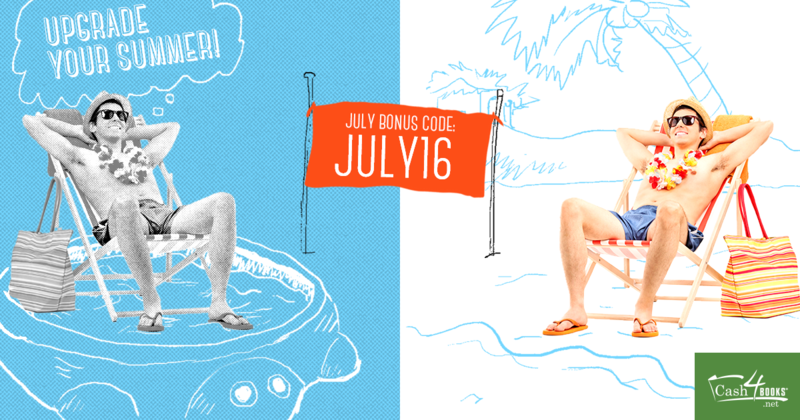 If you missed last month’s bonus code, there’s no need to worry — we’ve got a new one fresh off the July barbecue! Sadly, this isn’t literal. 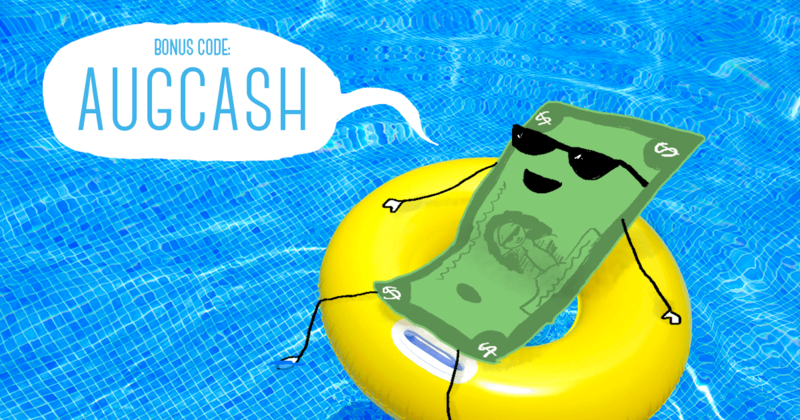 Bonus codes are not edible, but they do get you an extra 16% in cash when you sell your books to us! 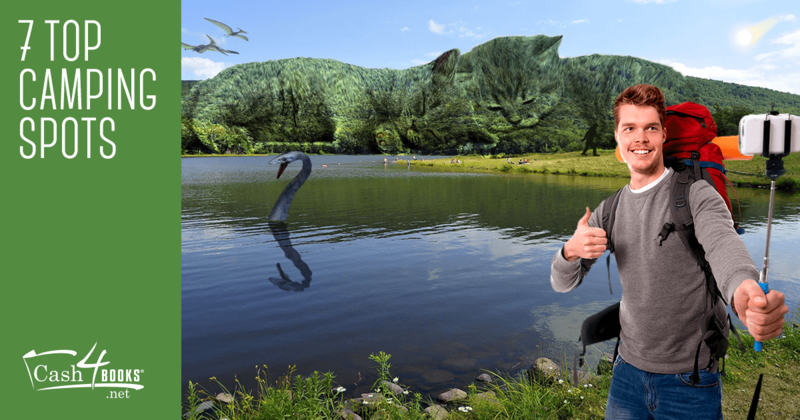 This entry was posted in Cash4Books News & Updates and tagged Cash4Books News & Updates, college, college students, college textbooks, make money, Save money, Sell Books for Cash on July 6, 2016 by Jim McKenzie Smith.